President Barack Obama’s personal activist group does not know the year in which Americans first walked on the moon. 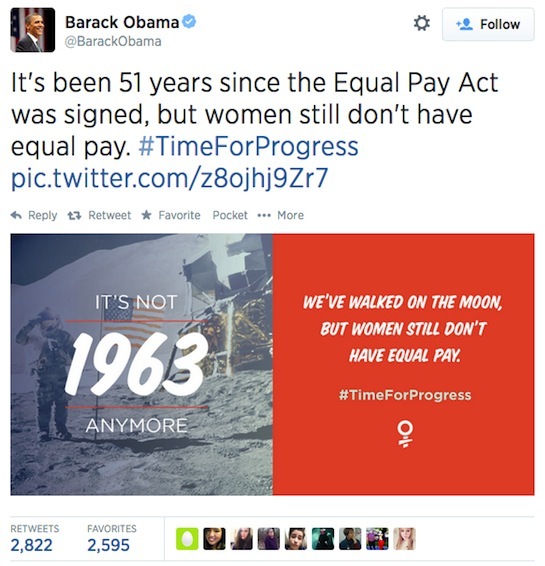 Organizing for Action suggested in a Tuesday tweet that the moon landing took place in 1963. In fact, the Apollo 11 mission carried astronauts Neil Armstrong and Buzz Aldrin to the lunar surface in 1969. This entry was posted in Politics and tagged OFA. Bookmark the permalink.